A glowing wall in Antelope Canyon framed by the weaving walls of this narrow section of the canyon. Truly a surreal place that I am in love with! I have never seen another place like it! 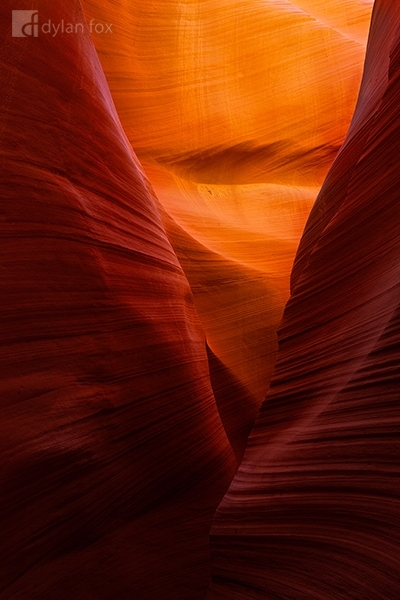 Secure your limited edition, Antelope Canyon photographic print, 'Weave', by selecting your desired print size in the menu to the right.